Escape Fitness has installed its first Hit Hub functional training frame at Snap Fitness Radstock, a new 24-hour franchise gym in Somerset, UK. 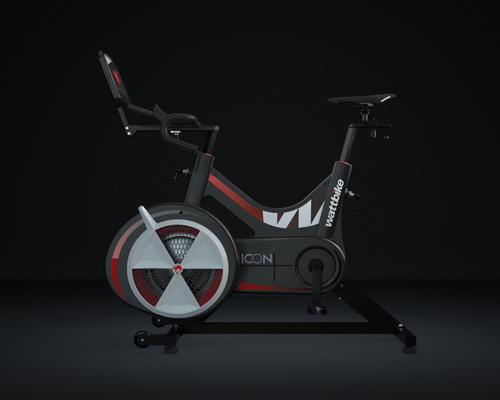 The Hit Hub training frame, which launched earlier this year, is a single workout station that is designed to optimise smaller spaces whilst providing a wide range of training options for users of all abilities. The frame is equipped with a torso trainer and battle rope eye, as well as a range of functional training equipment including plyosoft boxes, medballs, slamballs, core bags and kettlebells, and can be expanded with a number of additional modules. In addition, Escape has supplied a range of studio equipment to the gym, including its Step and Riser yoga mats, and handheld studio weights, as well as its smart storage solutions the Rack5 and Ammo Box. 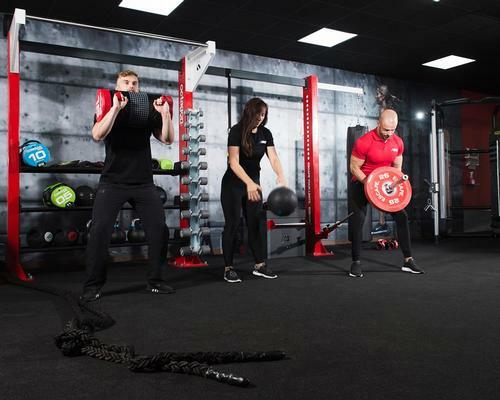 Matthew Januszek, co-founder, Escape Fitness, said: "Snap Fitness Radstock sought a centrepiece to bring visual appeal and maximum training possibilities to their functional training area. "Our new Hit Hub's functionality made it the perfect versatile solution with multiple training applications they can programme to excite members for years to come," he added. Steve Kass, founder and former CEO of American Leisure (which was sold in 2015), has launched a new business, Steve Kass Consulting.